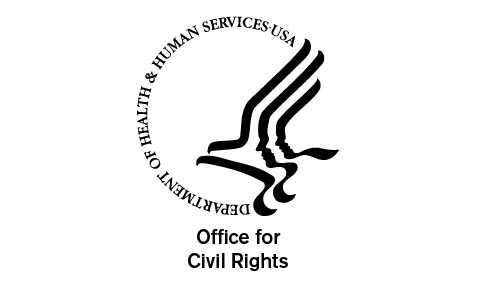 The federal Office for Civil Rights (OCR) investigates possible HIPAA violations. In 2015, a health care client received an OCR investigation request regarding a patient complaint. We assisted the client by reviewing the alleged incident, the client’s policies and procedures, and by proposing a response to OCR. The matter was then closed by OCR, without further action.